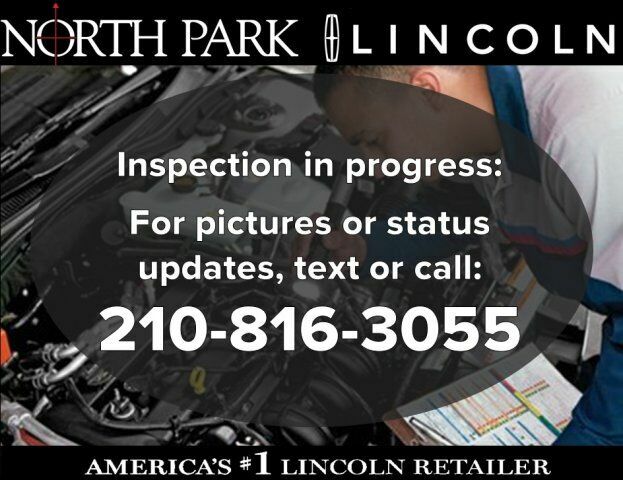 Lincoln Certified, LOW MILES - 4,765! Navigation, Moonroof, Heated/Cooled Leather Seats, Turbo Charged, Back-Up Camera, Power Liftgate, Panoramic Roof, DRIVER ASSISTANCE PACKAGE, CLIMATE PACKAGE, LUXURY PACKAGE. AND MORE! Leather Seats, Navigation, Sunroof, Panoramic Roof, Power Liftgate, Heated Driver Seat, Cooled Driver Seat, Back-Up Camera, iPod/MP3 Input, Onboard Communications System, Aluminum Wheels, Remote Engine Start, Dual Zone A/C, Smart Device Integration, Blind Spot Monitor Rear Spoiler, MP3 Player, Keyless Entry, Privacy Glass, Remote Trunk Release. LUXURY PACKAGE Revel Ultima Audio w/19 Speakers and HD Radio, Adaptive LED Headlamps, ENGINE: 2.7L V6 ECOBOOST 3.16 Axle Ratio, DRIVER ASSISTANCE PACKAGE Adaptive Cruise Control, Pre-Collision Assist w/Pedestrian Detection, collision warning, brake support and active braking, Lane Keeping System, lane-keeping alert, lane-keeping aid and driver alert system, CLIMATE PACKAGE Heated Steering Wheel, Heated Rear Seats, Automatic Rain-Sensing Wipers, Auto High-Beam Headlamps. CARFAX 1-Owner Meticulous 200-Point inspection by factory trained technicians, The confidence of a 6-year/100,000-mile comprehensive warranty coverage, Luxurious by standards, Certified by Ours, Complimentary 24/7 Roadside Assistance, The Assurance of a vehicle history report, 24-Hour Customer Assistance, Several Warranty Upgrades Available Edmunds.com explains The backseat is notable for being able to seat three adults in reasonable comfort, thanks in part to the standard reclining rear seatbacks..